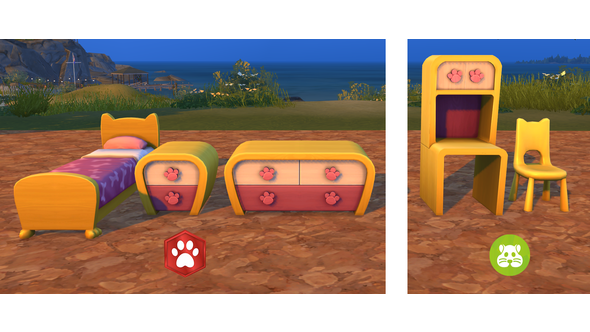 The Sims 4 My First Pet Stuff pack released today, adding a variety of content to the game such as new small pets, new outfits for cats, and dogs, new pet-inspired clothes, and animal-friendly furniture. However, some fans have been less than impressed with the latest pack and have voiced their complaints online. Can you run The Sims 4? Check out The Sims 4 system requirements. The Sims 4 Cats & Dogs expansion pack released back in November, adding a load of pet-related content to the game including cats, dogs, veterinary clinics, and a new neighbourhood. The My First Pet Stuff pack essentially adds to this expansion with extra content. You can only access this Stuff pack, which costs $9.99, if you own both The Sims 4 base game, at $39.99, and The Sims 4 Cats & Dogs expansion pack, which also costs $39.99. 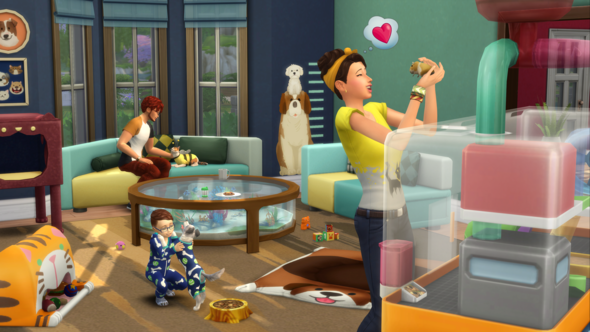 Fans have expressed their frustrations on the official The Sims forums and Reddit. They feel that the Stuff pack only adds content that should have been in the Cats & Dogs expansion in the first place. They also say that the new clothes items are duplicates of previous items that have been re-coloured. 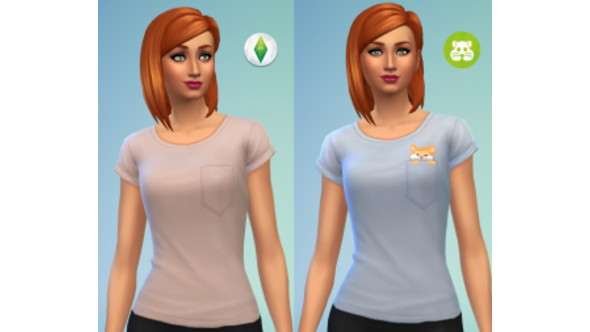 The Sims fansite, Sims VIP, created side-by-side images which show the “new” clothes – both for pets and humans – are, in fact, re-coloured versions of clothes already in the game. EA have been contacted for comment. 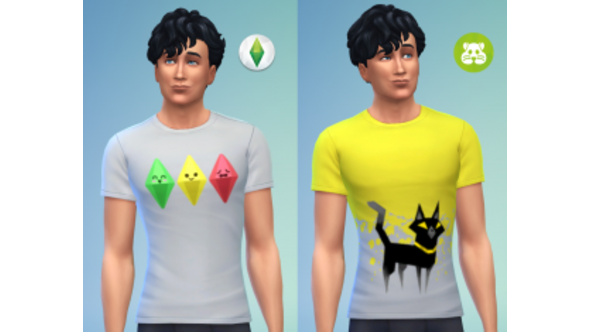 The Sims 4 My First Pet Stuff pack releases today and is available from Origin. Credit: All images via Sims VIP.